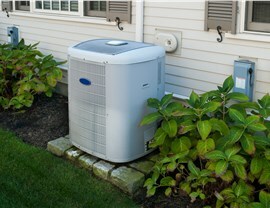 From start to finish, we eliminate the stress of replacing and upgrading your home AC system. 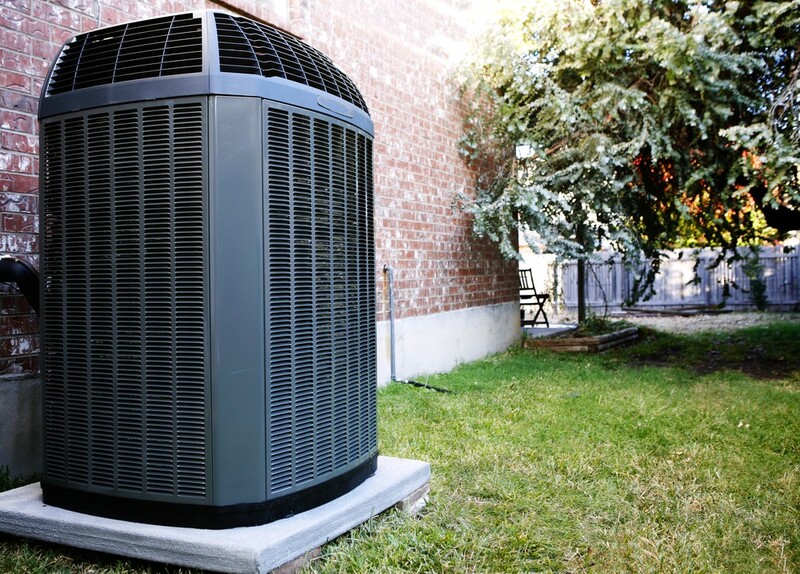 Air conditioners are a central feature in any Florida home, but that doesn’t mean that every household has a system that offers the efficiency, value, and reliability that it should! 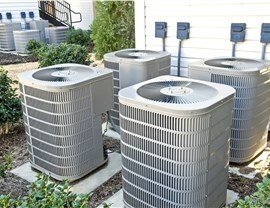 If your home’s AC system is outdated, inefficient, or simply not meeting the needs of your property, Direct Air Conditioning, LLC offers professional service for installing Miami replacement air conditioner systems across the area. 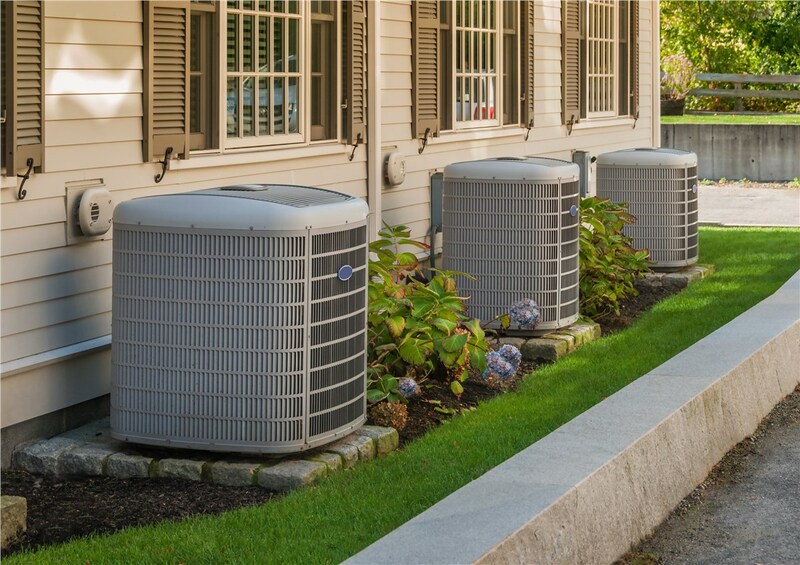 As a trusted, local air conditioning provider with over 20 years of experience, Direct A/C installs products from leading brands to ensure that you get the highest value for your investment. 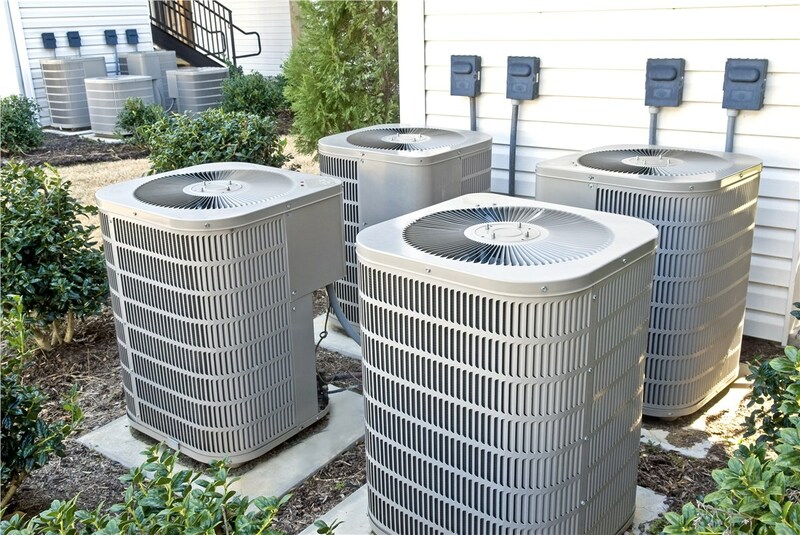 Not only do we provide professional replacement air conditioner services, but we can also handle everything from installation in new construction to timely repair solutions if your system ever has a problem. 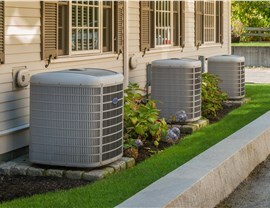 High-Quality Systems: We sell replacement air conditioner products from Lennox and Carrier, and we have the skills needed to service models from any major brand. Expert Installations: You’ll never have to worry about shoddy work or unskilled crews with the professional replacement services of the team at Direct A/C. Long-Term Warranties: In addition to the manufacturer warranties that come with our products, we offer a one-year installation warranty to protect your system. 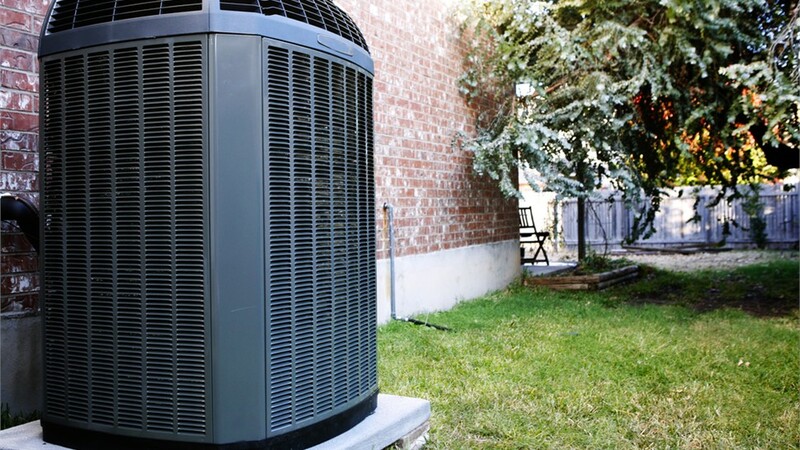 Flexible Financing Offers: Investing in a new air conditioner can be a big expense, but we take the stress out of the process with competitive pricing and affordable financing offers. 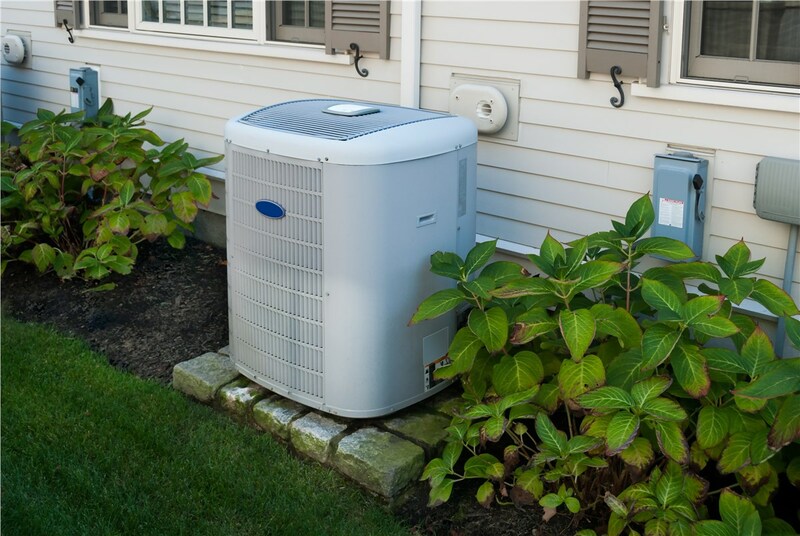 When it’s time to upgrade your home with a Miami replacement air conditioner, you want service that you can rely on to be both professional and highly affordable. That’s what you get with Direct Air Conditioning, LLC, and we’d be happy to discuss your needs for air conditioner services in Miami. Give us a call or fill out our online form today to get started, and we’ll get you set up with a free, in-home estimate and consultation.